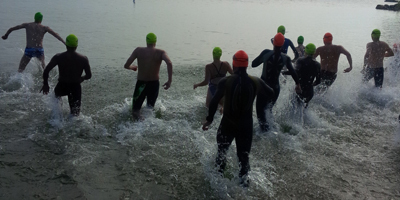 Endurance swimming for Open Water Swimmers and Triathletes. Calling all Open Water Swimmers and Triathletes! Come and swim with us to get ready for the outdoor season. Our program has 2 parts, The indoor season during which swimmers has access to 3 pool workouts per week where we focus on endurance swimming and drills required for Open water swimming. During the summer season, we offer a combination of 2 pool workouts and 1 Open Water workout per week. Members get top notch training to better compete in Open Water Swimming and Triathlons throughout the summer. Pick from 1 to 3 swim workouts per week.